The colour of this stone has been created due to the presence of Iron Oxide in the metamorphic process owing to its orangey nature. Perfect for exterior projects of interior statement walls. Also a good idea for commercial projects such as bars and feature walls. 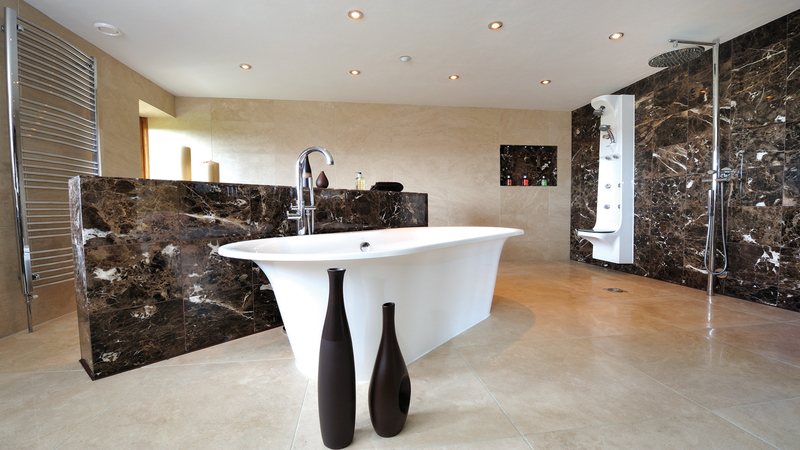 Quartzite is classified as one of the hardest stones available today. We offer a natural cleft finish and comes in a stone skin feel giving a rough, natural essence. Perfect for feature walls, chimney breasts or frontage of business desks.